Can I have the Drum Roll Please? 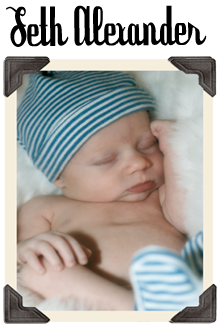 Wednesdays for Wyatt- Week Two! I found something I enjoy doing. I'm not very good at it, but it keeps my hands busy and for that I'm thankful. I found a way to use my fingers to turn the pain and frustration I feel over missing Wyatt into something productive. I used to like baking, but I've been feeling so low lately I don't even want to do that. So what is it I've been doing, you may ask. 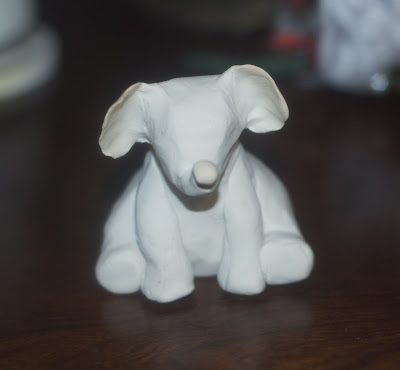 I got some molding clay and just started letting my heart do the work. 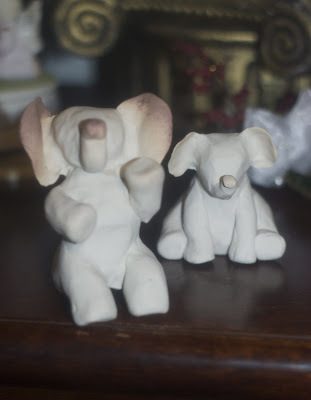 Of course you know I had to make some elephants! I tried to do an "Angel Wyatt" but in the end the nose ended up too large and so did his mouth... 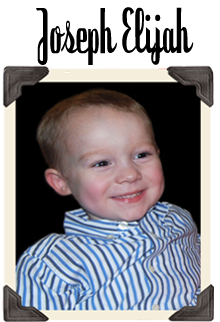 In reality, Wyatt had a little button nose and tiny lips that curled up into an "Elvis snarl" on the right side. And Yes, his arms and legs are supposed to be that short. I know they say you have a perfect body in heaven, so I didn't make his arms and legs longer because I think Wyatt was absolutely perfect the way God gave him to me... No changes necessary. 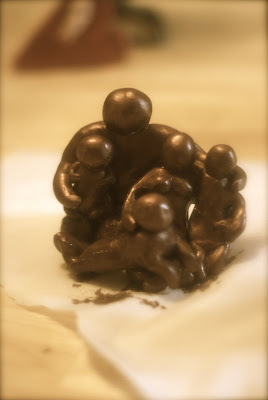 A family sculpture that includes every member of our family! I think I want to name this particular one, but not sure what to name it. Any suggestions? I'm going to tie a string through the hole in the heart and use it as a christmas ornament. They may not be the prettiest things in the world, but each and every thing I've made reminds me of my baby boy... And you know what? When I sit down and make these things, I feel like I'm just a little bit closer to him. It may not be a work of art, but it's a work of heart. I think they are beautiful! 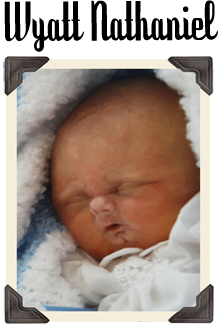 what a wonderful way for your sweet little man to live on! thanks for sharing them! Danielle, as an artist I truly appreciate the outlet you have embraced. I am no good at sculpture, I paint and draw but these are actually pretty awesome! What is the most impressive aspect of all of these is like you said, it's a work of heart. You can see so much cohesion and love behind all of the pieces. I especially love the family one. The one that you are trying to name I think should be the title piece or the main piece... called "Work of Heart" just like you said. I don't know but that's my thought for what its worth. So awesome!!! Not good at this? Are you kidding me? Those are absolutely adorable!!! How long have you been making those? WOW! And I love "Work of Heart!". So true! They are so beautiful because I can see the love and attention you put into them. I am glad to hear that you are finding an outlet that is so important to do. It gives a positive focus on those days that are so positive. 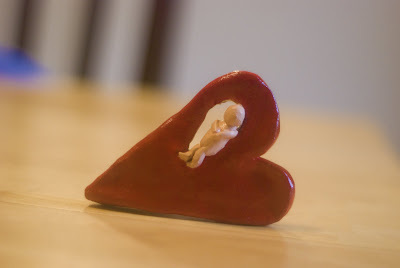 As for names of the ornament the first name that came to my mind was "In my Heart" Praying for you to have a better evening and that God will mold the pieces of your broken heart like the clay you mold for your sweet baby Wyatt. AWSOME!!!! I love them all! My hubba is major creative like that!!! I love the one of the whole fam.!!! And little Wyatt!! Too Cute!!! Keep up the good work Danielle! Too cute and perfect!!! Your sculptures are beautiful and so meaningful. I pray this "art therapy" helps to heal your heart and get you through your dark days. I love little Wyatt's sculpture. Danielle beautiful! I have no ideas for a name, but I love your creations they are absolutely beautiful and I am glad that they bring you a little closer to sweet Wyatt! 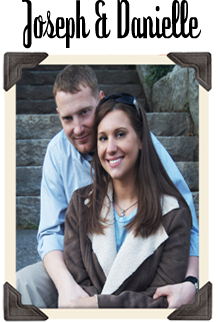 I just found your blog the other day and I have to say, it is beautiful. The heart and honesty that you have put into your posts is great. I do not know the pain you are feeling, but I watched my parents go through the same pain when my brother passed away. He was 2. Those angels who go Home so soon are who helps us through each day. I like your clay pieces! I really like the one of your whole family. Suggestion for the name of the heart ornanment :Heart of the Family. Kinda cheesy but I though it fit. Just and idea. I pray time will help with the pain. 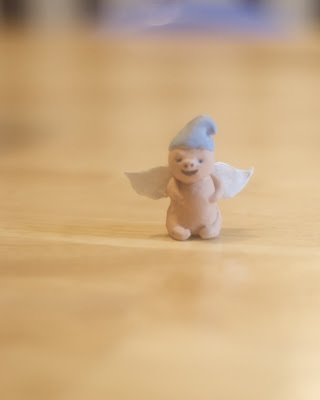 and the little angel. I am glad you found something to do. Sorry for the ramble. For the name... How about "Piece", like piece of my heart. Or "Red". I think the color red can describe a lot of emotions. Anger, pain, passion, love... and it's also the color of your blood, that bond you shared with Wyatt. And he was your heart. Again, beautiful sculptures. I am in awe, teary eyed, looking at them. Thank you for sharing these. They are all lovely. I'm glad you found something that helps with some of the sadness. Danielle .. those are really good! I wish I could make something like that. You make me want to try. I really love the family one. Very pretty. And as for a name for the one with the heart. maybe You're always in my heart. Or I'll hold you in my heart. or A piece of my heart. Just some ideas that popped into my head when I looked at it. I love the idea of making it into a christmas ornament too. Oh I am going to have to go to the craft store today. I have been looking for a craft to do that will help. I don't think I can do as good as you did though. They are absolutely beautiful! These are beautiful! 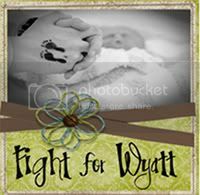 What a wonderful way of pouring out your love for you Wyatt. 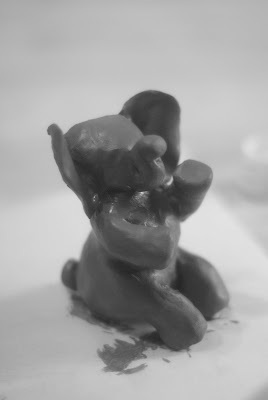 Danielle, I think your sculptures are very good!! I love those little elephants you made! They're amazing. In fact, they all are!! 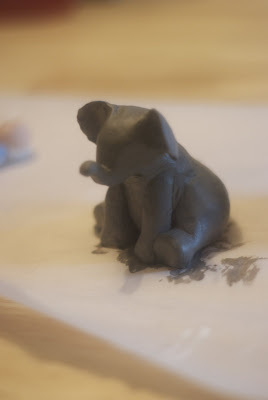 The little sculpture of Wyatt just made me smile. It is sooo cute! I love how you did one of your whole family. It's moving! The heart with the baby really speaks because that is how I know we all feel. Our babies will forever be in our hearts. Such a talent you have Danielle! Wow! You are so creative! I think they are all beautiful. 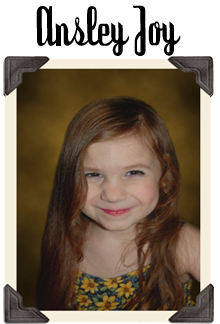 I just came to your blog through My Very Own Angel, what beautiful little master pieces. You will be in our thoughts. I understand the rough patch considering I have it one recently myself... Sending you hugs from one angel's mom to another. My name is Carla, I am the mother of three as well. Jennifer 10, Joey 4 and Angel Jody (4-10-09). It will be 7 months in just a few days. As time passes it gets harder.